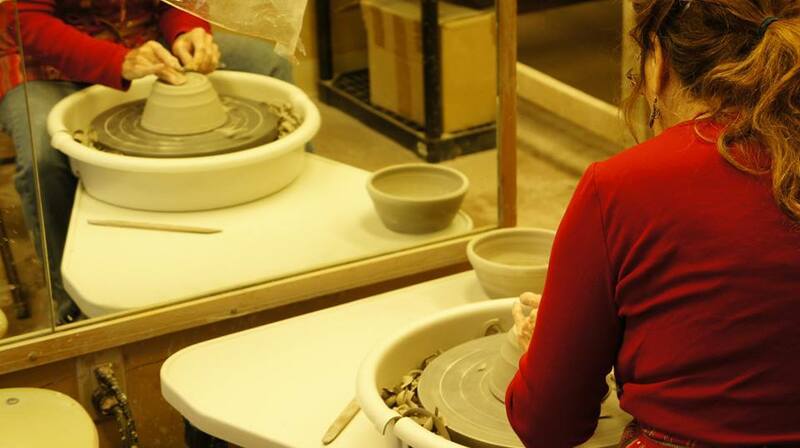 Open Studio is for experienced potters who would like the freedom to work on their own projects. No instruction provided. Adults only please! Call Jon at (607) 547-8671 or email gallery@smithyarts.org to sign up! Includes use of studio during scheduled hours, one bag of clay, use of glazes and firing. Includes use of studio during scheduled hours, use of glazes and firing.